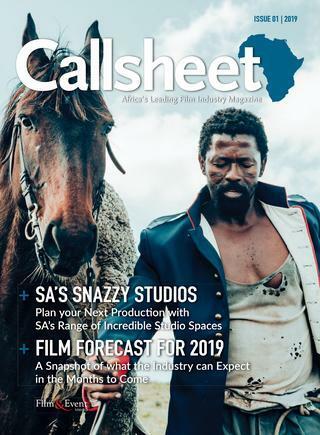 Framestore's VFX artists worked with Sony to promote the Alpha 7 camera, taking to South Africa with director Dan DiFelice to track down the elusive black wildebeest - the subject of a cinematic new campaign. 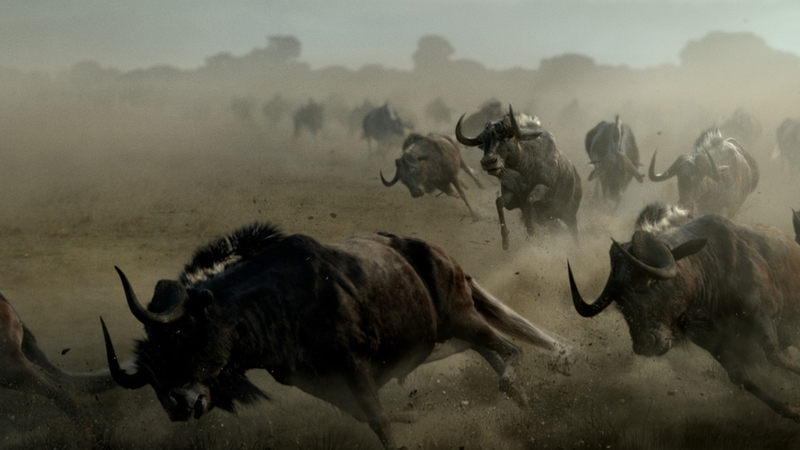 All the footage of the stampeding wildebeest herd was shot by our very own Jan du Toit. 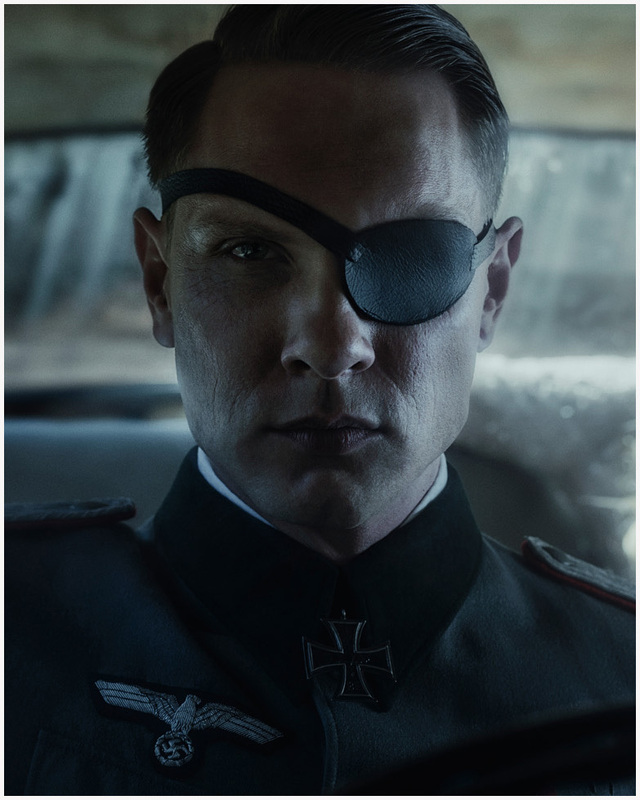 "Valkyrie" is the first in a photographic series in which motion picture still photography meets fashion. 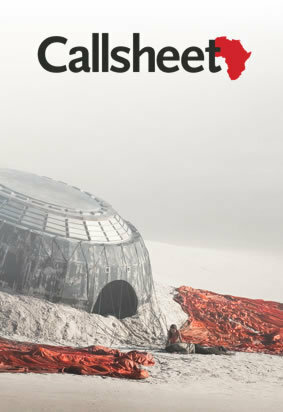 Cal Kingwill, who heads up PRIEST - the makers of our fabulous showreel - shares her vision for the space and how the post production house has moved into the contemporary and visual art space. 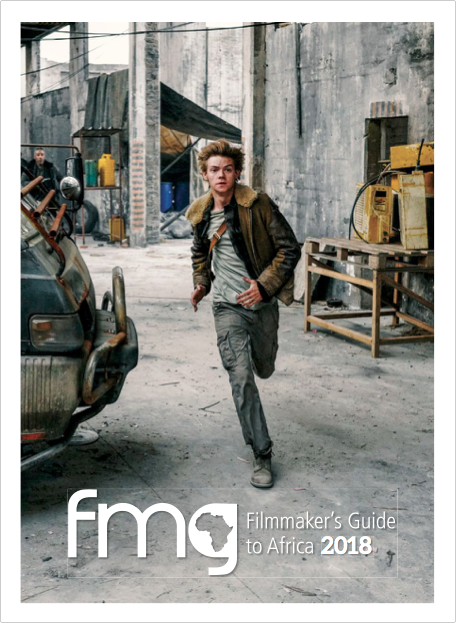 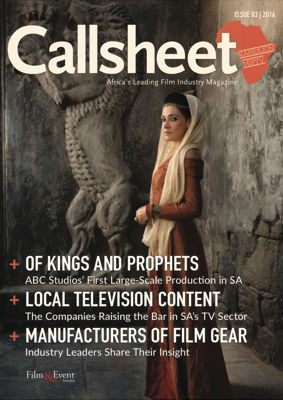 Film & Event Media launched their 2018 Filmmaker's Guide to Africa with multiple photo credits for editorial content, including the cover image of Thomas Brodie-Sangster from the feature film titled 'Maze Runner: Death Cure'. 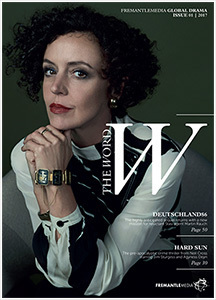 FREMANTLEMEDIA GLOBAL DRAMA cover and editorial photography by Anika Molnár and our team on the set of Deutschland 86. 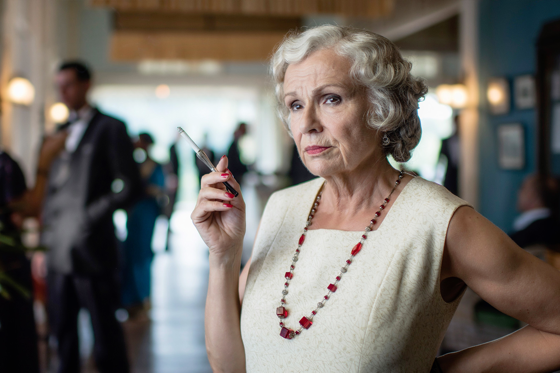 Their imagery travels across the world as part of publicity, advertising and marketing campaigns, but what is this industry truly like for these photographers? 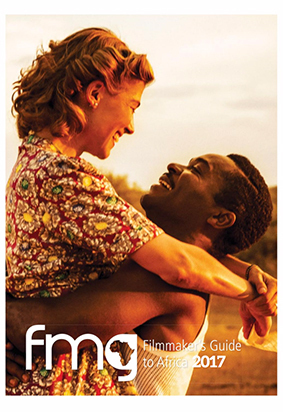 Film & Event Media launched their 2017 Filmmaker's Guide to Africa with multiple photo credits for editorial content. 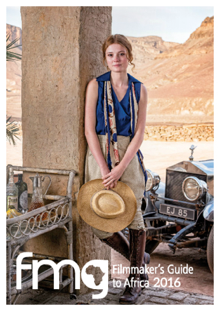 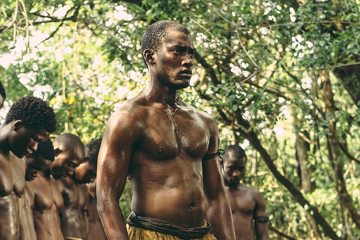 Film & Event Media launched their 2016 Filmmaker's Guide to Africa with multiple photo credits for editorial content, including the cover image of Amy Wren from ITV's drama series titled 'Tutankhamun'. 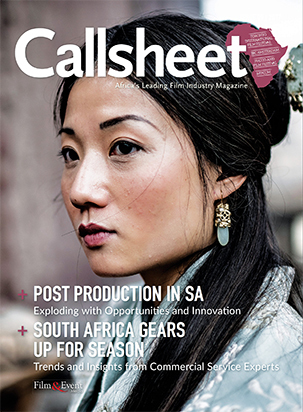 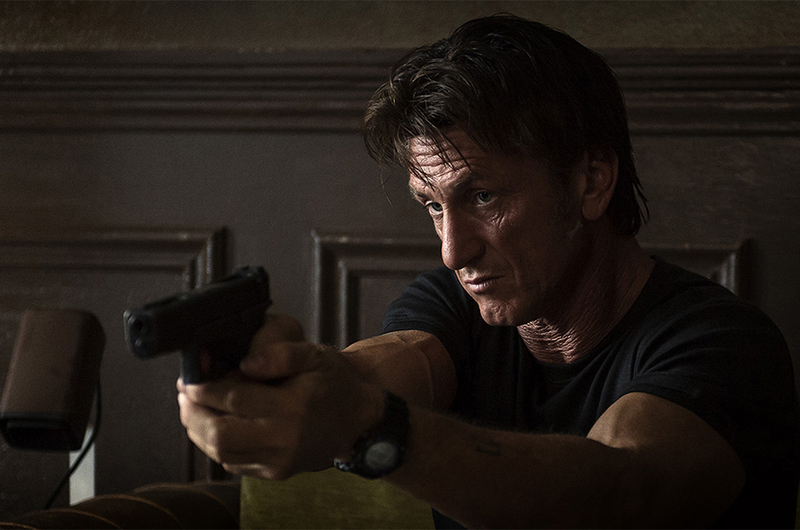 Joe Alblas and his stills team shoot all the unit stills and specials for ABC's first large-scale production in South Africa. 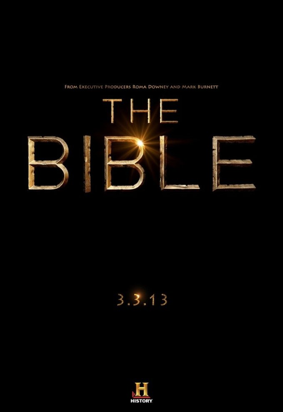 Joe Alblas - Still Photographer to the Stars. 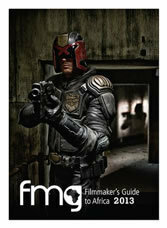 Film & Event Media launch their latest Filmmaker's Guide with photo credits for both editorial content and their "Judge Dredd" cover by Joe Alblas. 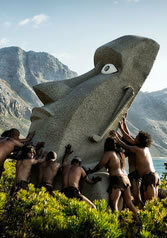 Joe Alblas spent just under three months photographing Mankind: The Story of All Of Us, the landmark History Channel documentary series which premiered 13 November 2012. 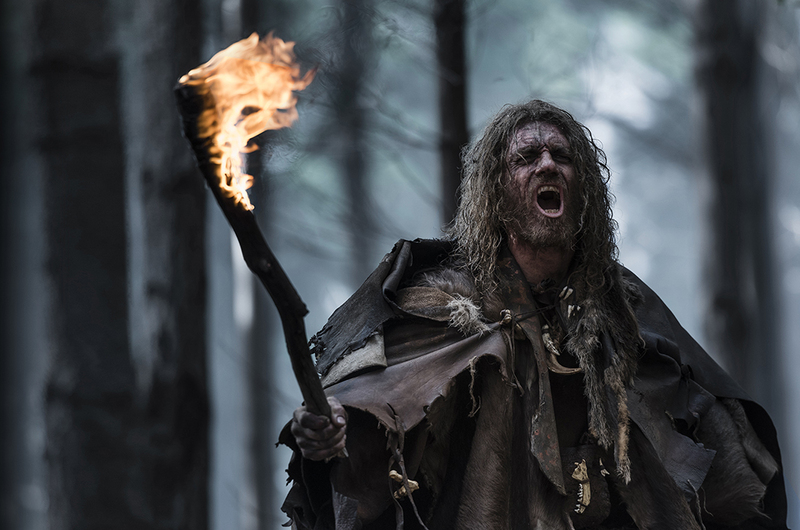 In the process, Joe photographed the ice age, the battle of Megiddo, the sacking of Rome, the demise of Easter Island, Christopher Columbus’ discovery of America, the Salem witch hunts, and other key historical moments.